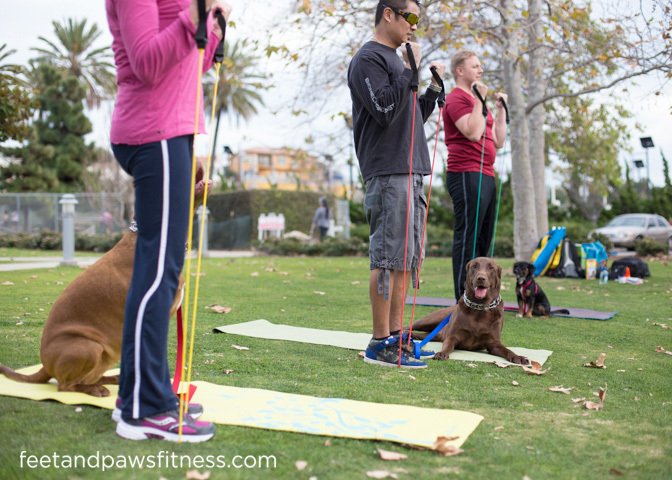 Feet & Paws Fitness offers fitness activities, including group classes & 5/10K training programs, that invite you to be physically active WITH your dog while using dog obedience skills. 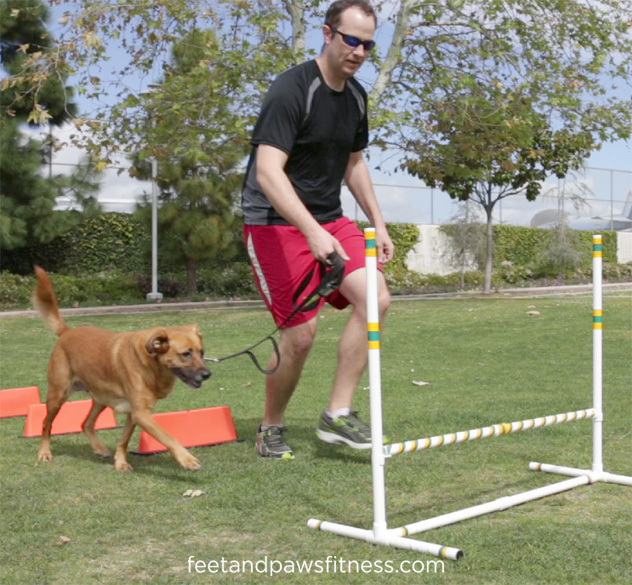 From mind/body connection to cardio, agility & conditioning exercises, both you & your dog will have fun being active together! 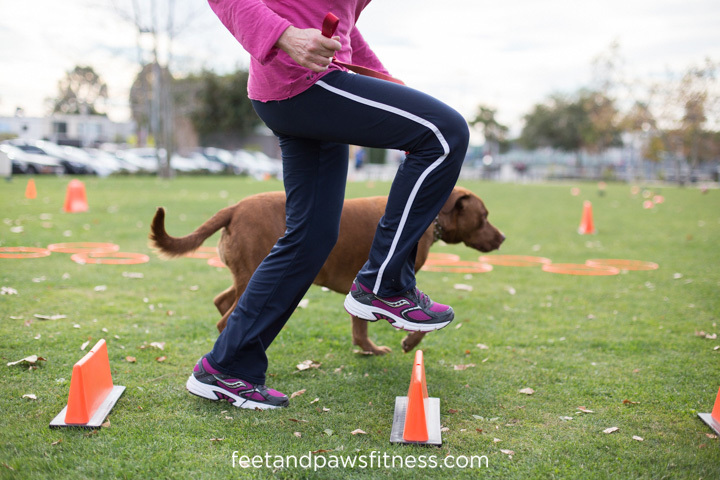 ..Did you know that regular physical activity can help you & your dog live longer, improve performance of daily activities, control weight, improve mental health, and reduce the risk of heart disease, cancer and diabetes! 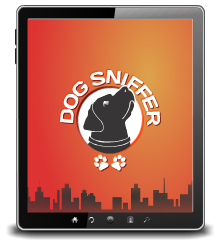 We think that sounds pretty awesome! All fitness levels welcome. 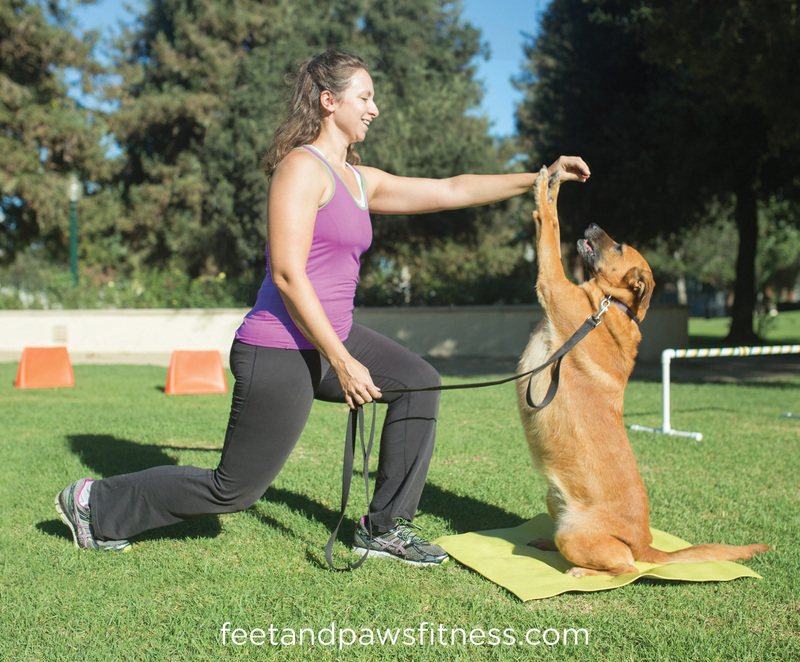 Basic dog obedience required (sit, down, stay).